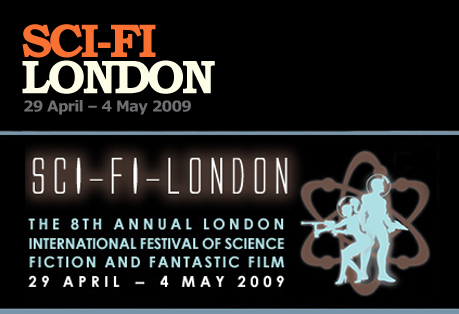 Don’t miss the 8th Annual London International Festival of Science Fiction and Fantastic Film – The UK’s only dedicated Sci Fi and Fantasy film festival for films, books, reviews, news and forums. Last Exit to Nowhere will be there with a few T-shirts on offer. Click on the image above for more information.